How on earth is this guy 40? Lol. 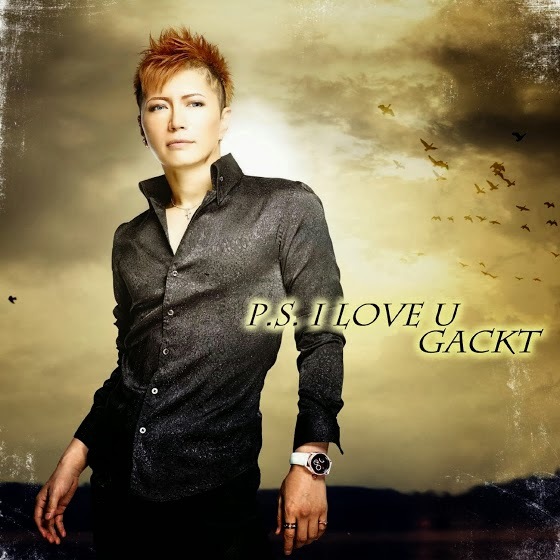 Another highly anticipated release is Gackt's 44th single "P.S. I LOVE U"which was released today. It's pretty much about wishing your beloved one happiness even after you have gone.